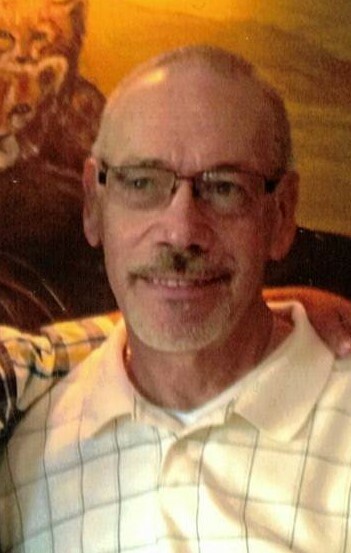 David J. Fusco, 63, of Rillton, passed away Monday, March 11, 2019 at his home. He was born April 16, 1955 in Greensburg, a son of the late Joseph and Violet (Lapcevic) Fusco. David was an avid fisherman, enjoyed playing the harmonica, listening to music, was a good cook and loved being with his family and friends. He is survived by his stepson, Paul Klipa; brother, Joseph Fusco; aunt, Dorothy Cheselske; uncle, Lou Fusco; two nieces and numerous cousins. A memorial service will take place in The Norwin Alliance Church, on Saturday, March 16 at 1pm. 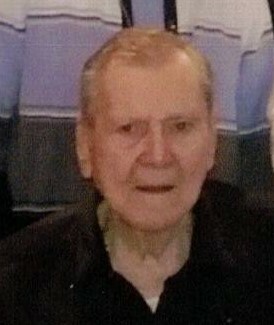 Donations may be made to the James W. Shirley Funeral Home, 176 Clay Pike, North Huntingdon, PA 15642. www.shirleyfuneralhome.com. 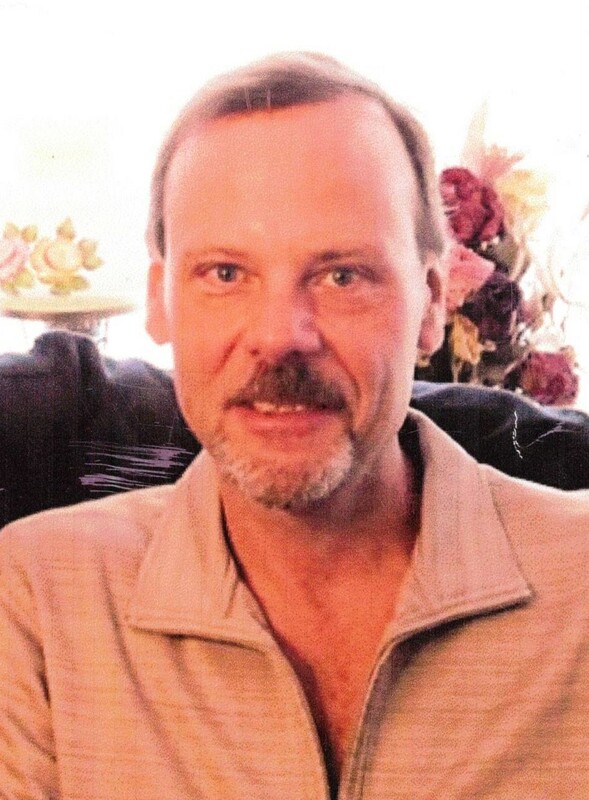 Ricky Donald Goehring, 54, of McKeesport, Pa., passed away peacefully on Saturday, March 9, 2019 at the home of his loving parents, Norma and Bob Goehring. Ricky was employed at the US Postal Service, North Side, Pittsburgh for 30 years and was a graduate of Norwin Senior High School Class of '82. He enjoyed trips to the beach, bicycle riding and working around his house. He is survived by his parents, Bob and Norma Goehring; daughter, Rachel Goehring; brother, Randy Goehring and his wife, Mary; niece, Julie; and Godson, Zachary and his wife, Rebecca. Family and friends will gather at the James W. Shirley Funeral Home, 176 Clay Pike, North Huntingdon on Wednesday, March 20, 2019 from 6-7 p.m. Ricky was a loving son, brother and father and will be missed beyond words. We all love you Ricky. Till we meet again. www.shirleyfuneralhome.com. 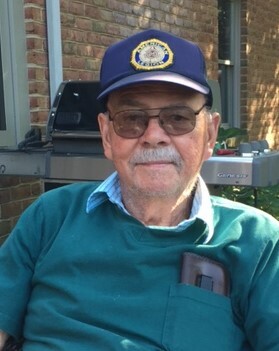 George L. Glagola, 74, of North Huntingdon passed away Thursday, March 7, 2019 after a long and courageous battle with cancer. He was born January 7, 1945 in Wilmington, DE, a son of the late George and Blanche (Nicholas) Glagola. Prior to his retirement, George was a slicing technician for Verizon and a member of St. Agnes Parish. He enjoyed playing softball, basketball and volleyball, and enjoyed listening to oldies music. He is survived by his loving wife of 53 years, Virginia Logesky Glagola; son, George Glagola; daughters, Gia Sanders and her husband, Jay, Kristen Wassel; grandchildren, Caden and Sarah; and lifetime friend, Jim Barry. Friends will be received at the James W. Shirley Funeral Home, 176 Clay Pike, North Huntingdon, on Sunday from 2-4 and 6-8 p.m. A funeral service will be held on Monday at 10 a.m. in the funeral home chapel with Msgr. Paul Fitzmaurice officiating. 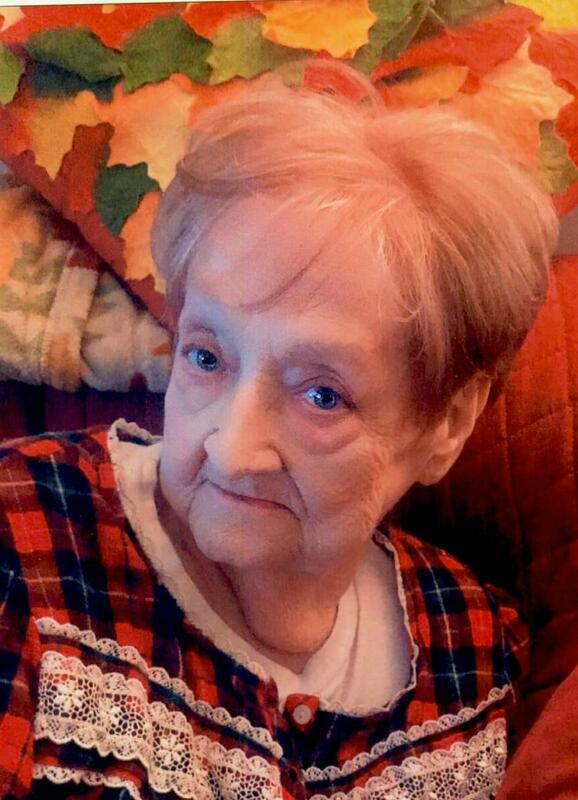 In lieu of flowers, donations may be made to St. Anne Home, Greensburg. The family would like to thank Allegheny Healthcare Hospice for their loving care and compassion they provided for George and also for all the love and support they received from family and friends during this difficult time. www.shirleyfuneralhome.com. 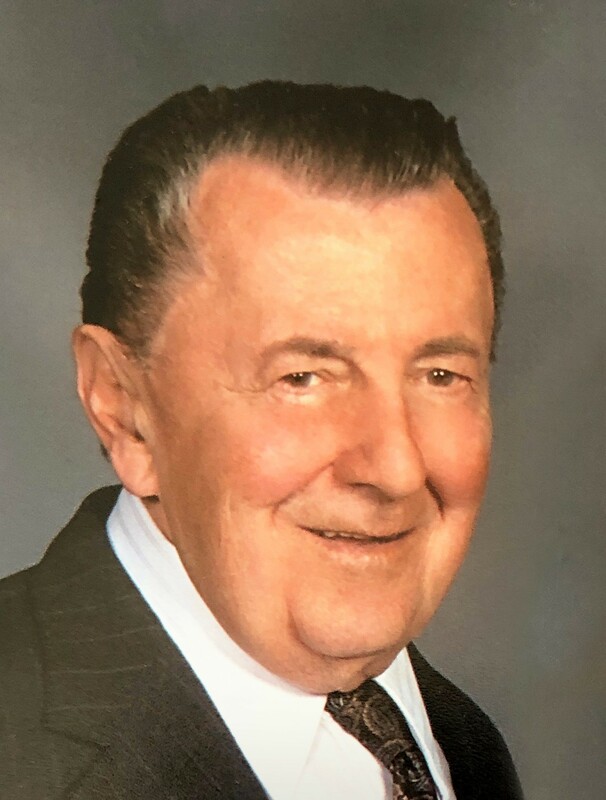 Eugene P. Zurawski, of North Huntingdon, died March 2, 2019. He was born October 6, 1933 in McKees Rocks, Pa., a son of the late Boleslaw and Petronela Zurawski. Eugene was a veteran of the US Army and a member of the Knights of Columbus. Brother of the late Henry, Alfred and Edward Zurawski; sisters, Chestera Novosel and Josephine Zurawski. Beloved husband of Terzina Guaragna Zurawski. James W. Shirley Funeral Home, 176 Clay Pike, North Huntingdon on Monday from 2-6 p.m. Mass Tuesday 11 a.m., St. Agnes Church, North Huntingdon. Entombment in St. Joseph Cemetery. www.shirleyfuneralhome.com. 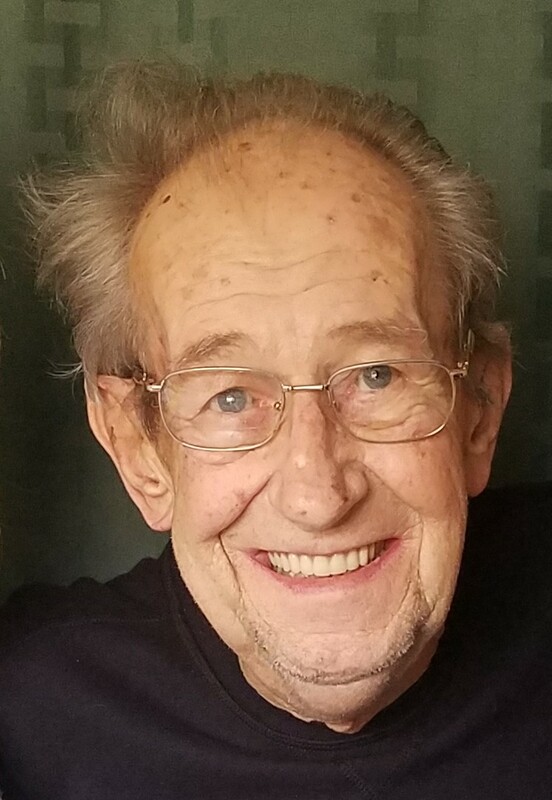 Richard John Hornak, 89, died on January 26, 2019. He was born on July 4, 1929 in Pittsburgh, son of the late John J. and Anna M. Hornak. He is survived by his wife of 67 years, Agnes H. (Kuchel) Hornak; his twin daughters, Marcie Reese (Barry), Cheryl Saylor (Michael); and grandchildren, Christopher (Dana), Claire, Dylan (Anastasia) and Evan; and one great-grandson, Axel. In addition to his parents, he was preceded in death by his brother, Dr. Robert A. Hornak. Richard proudly served in the US Navy and graduated from Duquesne University. For most of his working years, he was employed by Westinghouse as an industrial engineer. He was an avid outdoorsman enjoying both hunting and fishing. The Lake Erie family cottage brought him great joy for over 50 years. He spent every summer weekend there with his Crooked Creek family of friends and called it the "most beautiful place on earth." Visitation and interment will be private. Arrangements made by the James W. Shirley Funeral Home, 176 Clay Pike, North Huntingdon, PA. Memorial contributions may be made to a charity of your choice. www.shirleyfuneralhome.com. 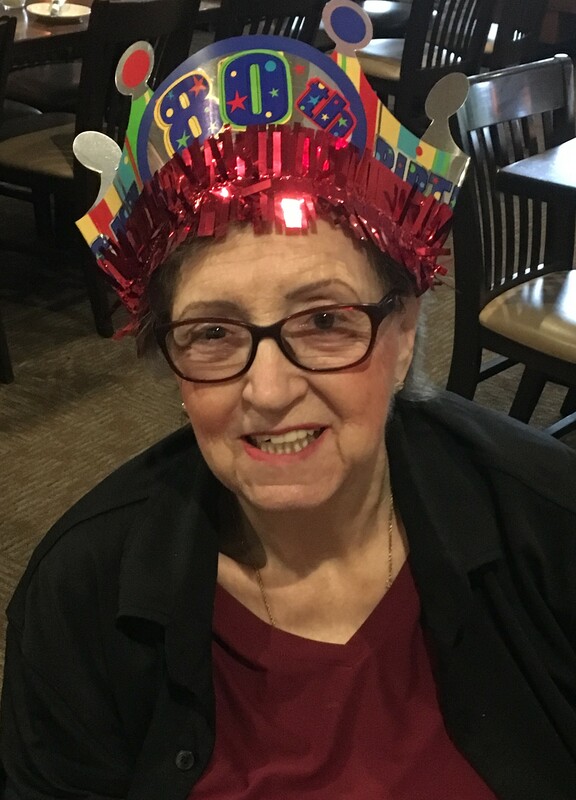 Alice Elaine Bertok, 68, of North Huntingdon, passed away Friday, January 25, 2019. 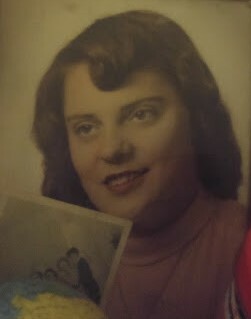 She was born January 21, 1951 in McKeesport, a daughter of the late Hilding and Martha Linquist. 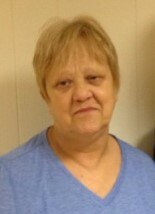 Alice was employed by North Huntingdon Township since 1997 as a school crossing guard and enjoyed doing ceramics. 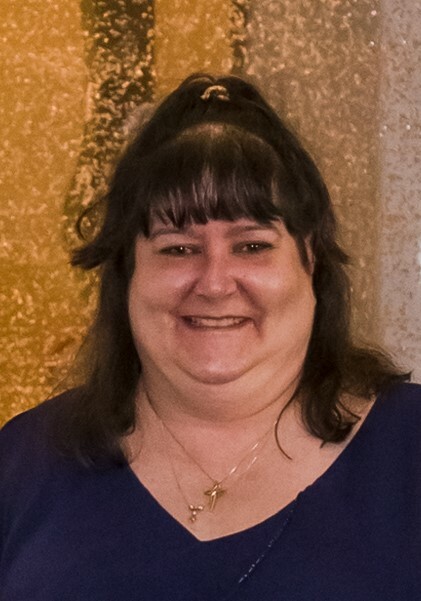 She is survived by her loving husband of 48 years, Albert Thomas Bertok; sons, Jason Bertok and his wife, Shelly, Scott Bertok; daughter, Kasyie Schillinger and her husband, Justin; sister, Mary Lundberg; grandchildren, Cole, Kelsie, Logan, Caleb and Leksie. Friends will be received on Monday from 3-7 p.m. at the James W. Shirley Funeral Home, 176 Clay Pike, North Huntingdon, PA. www.shirleyfuneralhome.com. 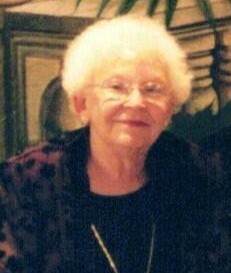 Rose M. Dudek, 94 of North Huntingdon died January 11, 2019 at Murrells Inlet, South Carolina. She was born September 29, 1924 in Wyoming, Pa., a daughter of the late Andrew and Sophie Sczcipaniak Krolick. 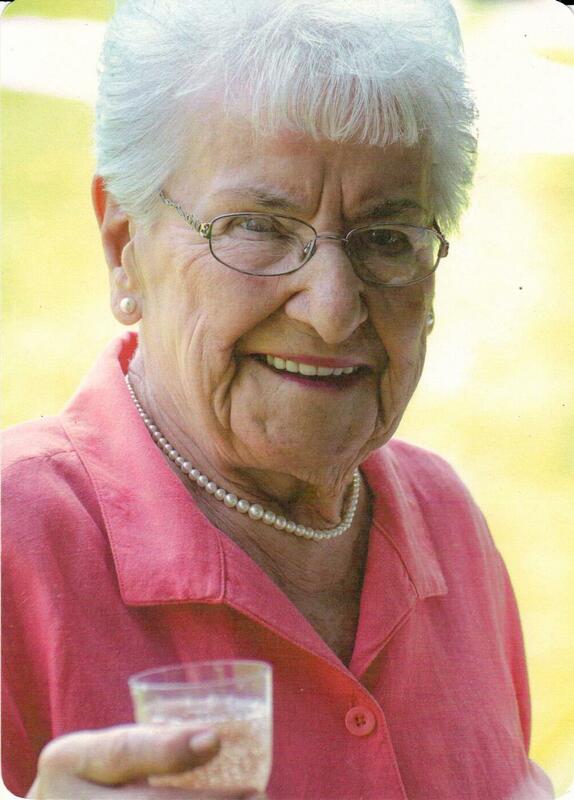 She was a former member of St. Pius Church and it's Christian mothers, Golden Key Club and numerous social clubs. She was preceded in death by her husband Thomas in 2001, numerous brothers and sisters. She is survived by one son Thomas Dudek (Margaret), a daughter Rosie Rothman (Stephen) which whom she resided while in South Carolina and North Huntingdon. 3 grandchildren, Jason Rothman (Anna), Jeffrey Rothman (Sherah), Justin Rothman (Melissa), 3 great grandchildren, Matilda, Emerson and Everley. Visitation will be at the James W. Shirley Funeral Home, 176 Clay Pike, North Huntingdon, Pa Thurs 4-8 p.m. A funeral mass will be held Friday at 9:30 a.m. at St. Elizabeth Ann Seton Church. Interment St. Joseph Cemetery. Memorials may be made to the wounded warriors foundation. www.shirleyfuneralhome.com.